Natalia Guzman BSN, RN, CANS. is a highly skilled Los Angeles based Cosmetic Nurse Injector with over 10 years of experience. 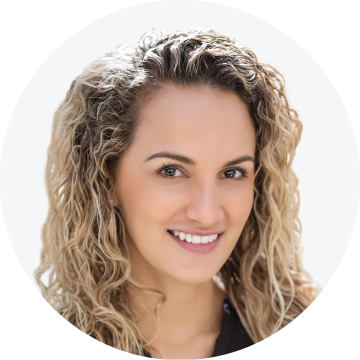 She has trained and worked along-side some of the most accomplished cosmetic surgeons in the world and has a wealth of knowledge and expertise. Natalia is a certified trainer for CosmoFrance. 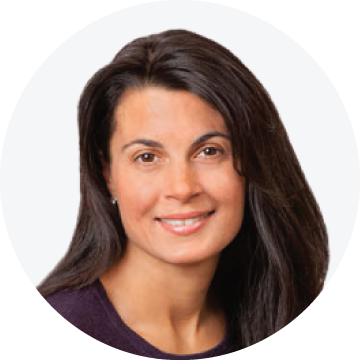 Natalia believes the consultation, education and pre-treatment discussion is key to developing a personalized plan that allows both her and her patient to be fully invested in their care from beginning to end. Natalia offers a myriad of treatments, including Botox, Dysport, Xeomin, Juvederm, Radiesse, Belotero, Restylane, Kybella, Sculptra, Halo Laser Resurfacing, Fractora, Sculpsure, IPL/BBL, and Microneedling with PRP and PRF.